The Qube HD has been designed to provide an effective solution for easy access specifically in the public and commercial sector where high loads are a requirement. Manufactured for loads of up to 1000 kg and based on a reliable screw and nut driving system, the Qube HD represents the best alternative for existing building projects. The control panel comprises easy-to-use tactile braille push buttons, emergency light, alarm button and an emergency stop button. Qube HD comes with LED spotlights as standard and has been developed with a soft start and stop frequency converter for easy ride, also included in the standard version. 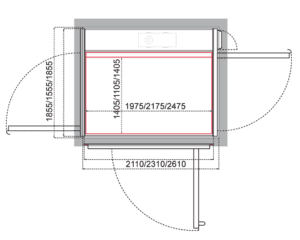 Download technical drawings, view lift specifications and much more. View a selection of our previous projects on various lift installations. 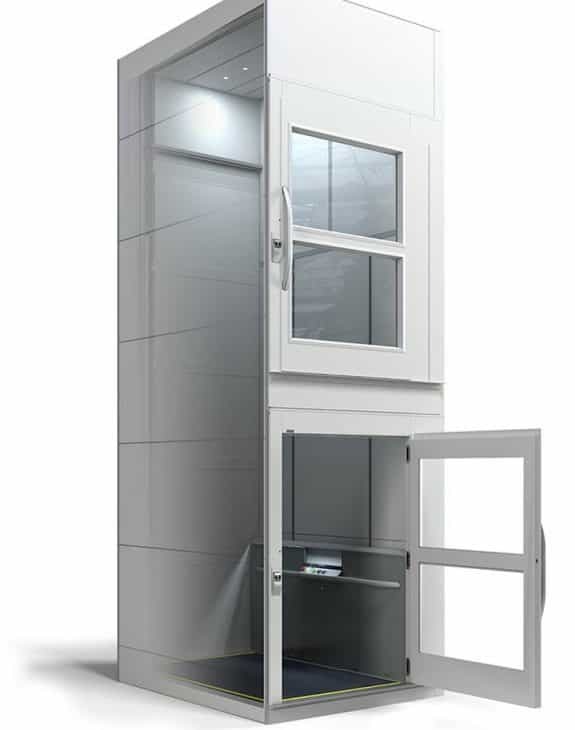 The platform lift Qube HD is an economical solution. 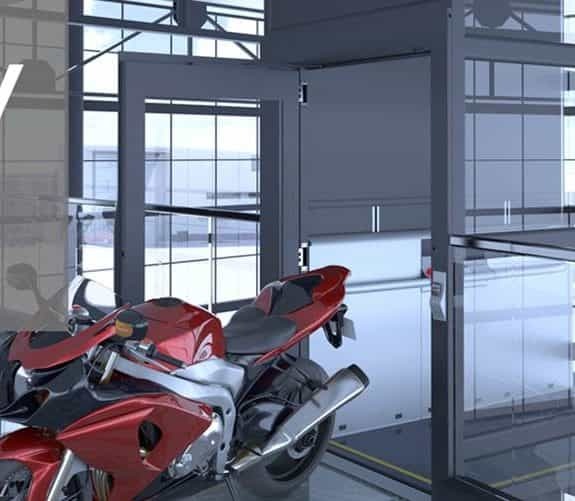 The lift is easy to install not requiring a separate machine room or the need to build a shaft enclosure to contain the lift. 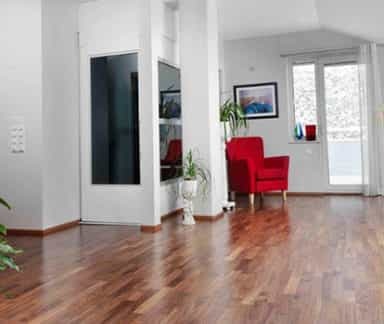 It can be installed in a period of 3 to 4 days with the fastest installation time of the market for a product of its kind. 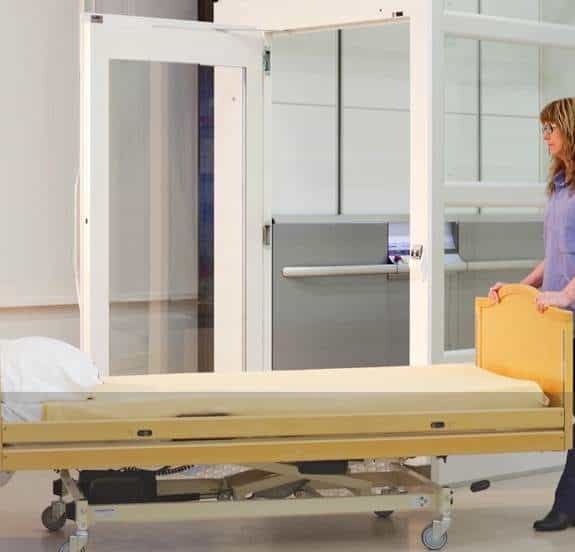 The Qube HD In addition to low installation costs, the platform lift Qube HD has a low operation and maintenance costs. 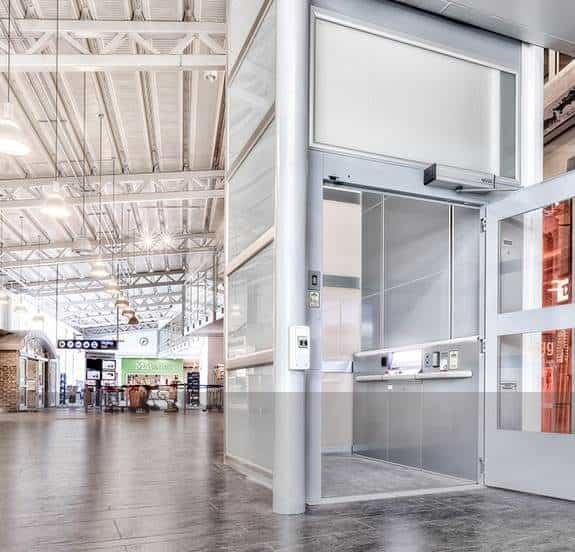 The lift is delivered complete with an insulated prefabricated shaft made of painted steel panels or toughened laminated safety glass panels with improved round edges design in aluminum. Runs by its screw and nut driving mechanism, meaning no oil spills and no extra machinery are required. Download our brochure for full product details - including finishes and options. 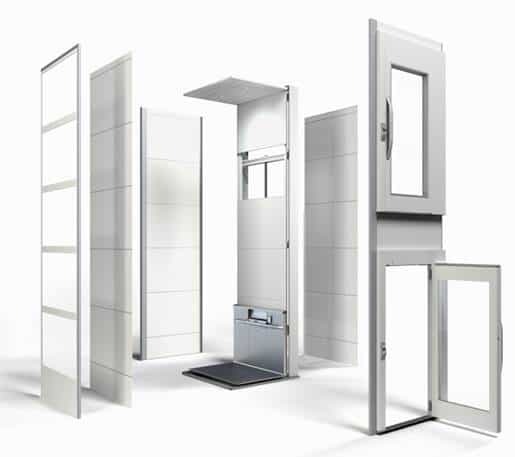 With our large selection of accessories, all lifts can easily be adapted to specific requirements. 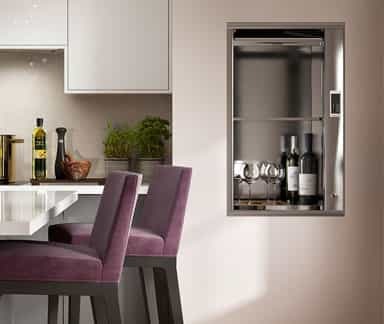 The control panel is one example where the standard design in aluminum matches the aluminium doors, but can just as easily be powder coated in any RAL colour. The lift can be equipped with a variety of options, such as fold down seat, voice announcer, electric emergency lowering etc. 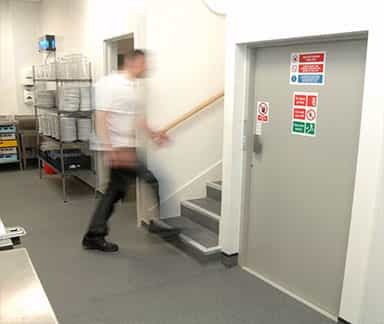 I am delighted with the end product provided by Axess 2, we really are looking forward to opening more stores and now feel we have found a truly exceptional lift company to work in partnership with, and with the low maintenance fixed costs we can plan our budget far easier. I can confirm I have read and accepted the privacy & cookies policy. How Might Lift Music Affect Your Customers?